‘Doctor Strange’ actor Benedict Wong is the latest Hollywood celebrity to make an appearance the Middle East Film & Comic Con (MEFCC). Wong, who will also appear in the upcoming ‘Avengers: Endgame’, out in the UAE on April 24, is replacing ‘Luke Cage’ actor Mike Colter who was initially announced as one of the headline stars at the three-day event, which runs from April 11 to 13 at the Dubai World Trade Centre. 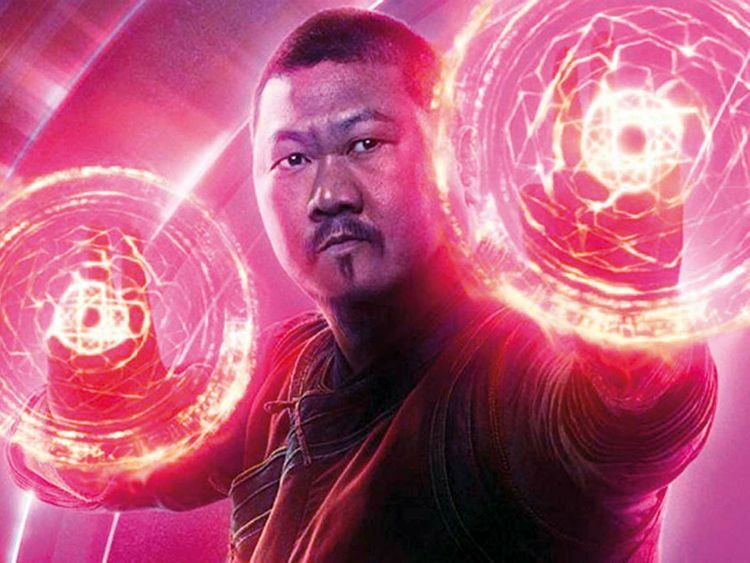 While Wong is well known for his role as Kublai Khan in the Netflix series ‘Marco Polo’, it was his breakthrough act in Marvel’s ‘Doctor Strange’ in 2016, playing sidekick to Benedict Cumberbatch, which shot him to fame. His on-screen character, also called Wong, reappeared in ‘Avengers: Infinity War’ in 2018. Aside from ‘Endgame’, Wong is also expected to reappear in the ‘Doctor Strange’ sequel that is widely expected to release in 2020. Meanwhile, in a video message posted on MEFCC’s Instagram account, Colter has apologised to his fans for cancelling his appearance due to a last-minute shoot, without specifying details on the upcoming project. Wong will join other headliners confirmed at MEFCC this year, including ‘Game of Thrones’ star Iwan Rheon, voice actress Tara Strong and ‘The Walking Dead’ actor Ross Marquand at the pop culture and comic convention.